Trainers worldwide have reached the 2B catches mark, making the Global Catch Challenge a bit more feasible and possible! This is a major cornerstone for the overall competition and an important reminder to keep on farming. There is still 1B catches that need to be made in order to complete the global challenge! The Unown letter combination for this event has been shared: S A K Y U. All of these letters were already previously released on various Pokémon GO events. Check our Unown: letters released on Pokémon GO events so far guide for more details. 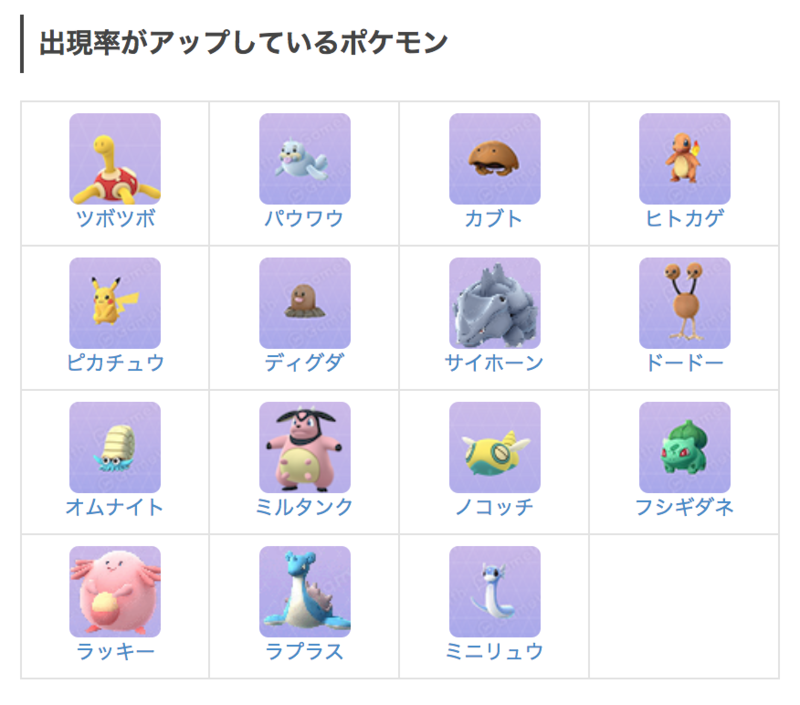 The post News roundup: 2 Billion global catches reached, Tottori Sand Safari Zone started appeared first on Pokemon GO Hub.